The blow to French prestige was immense. All across Europe commanders began wondering if they too could beat the armies of the Emperor Napoleon. In Spain the battle had a catastrophic impact on the French campaign of conquest. The French armies fell back to defensive positions while Spanish men flocked to the colours or took to the hills as guerrilas. Bailen was one of the truly decisive battles of history. The Battle of Bailen was fought as part of the Peninsular War that pitched Britain’s Duke of Wellington against Napoleon’s French Marshals. Written by a military author of great experience, this book explains the way battles were fought two centuries ago and explains the course of the action in an accessible but authoritative style. This lavishly illustrated ebook is a must for anyone interested in the Peninsular War. It includes profiles of the commanders, analysis of tactics and weapons and an outline of the Peninsular War as well as following the course of the siege. This book forms part of the Bretwalda Battles series which features numerous battles. Oliver Hayes is a military historian who has written extensively for books and magazines on different aspects of the military. 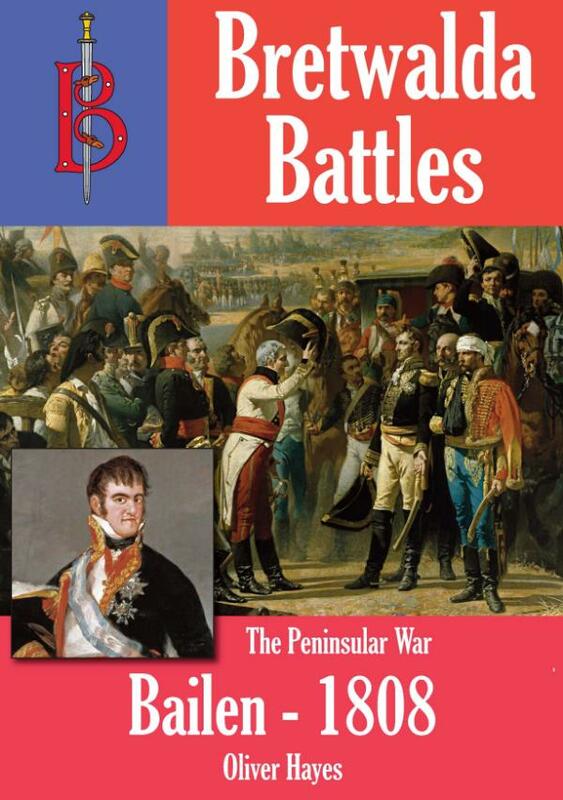 He is now writing a series of books on the Peninsular War for Bretwalda Books.